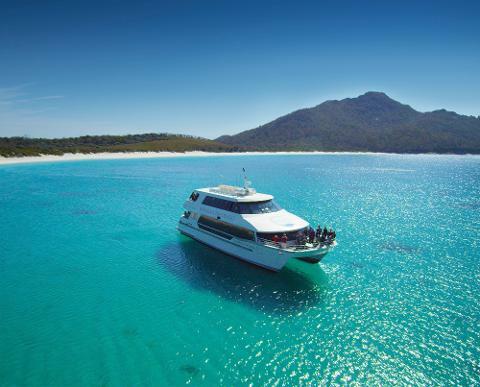 A wide range of options are available in either Coles Bay itself or nearby Freycinet. 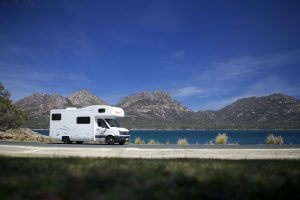 Visitors can choose from world-class luxury to roughing it in the great outdoors at a campsite or caravan park. 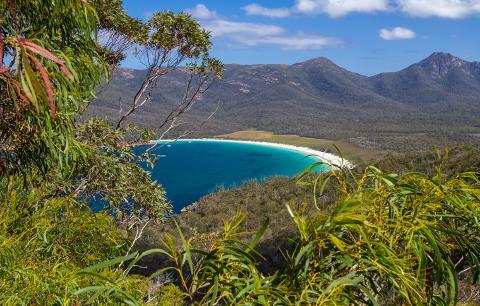 Campsites are available just inside the park boundary however it is best to research availability in advance to secure a spot due to the popularity. 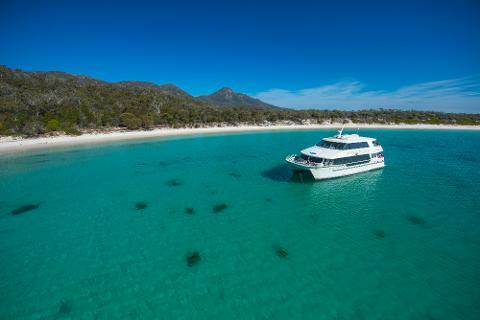 Image thanks to: Pete Harmsen - Touring in Coles Bay. One unique option to explore is a relaxing stay at an eco-retreat as an unforgettable romantic getaway. 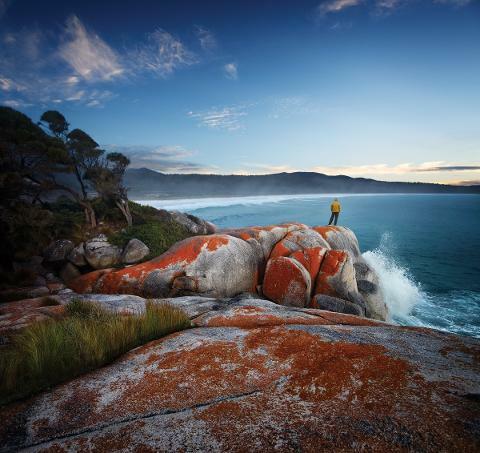 Alternatively, opt for a family vacation full of outdoor adventure that the kids will talk about for years to come. 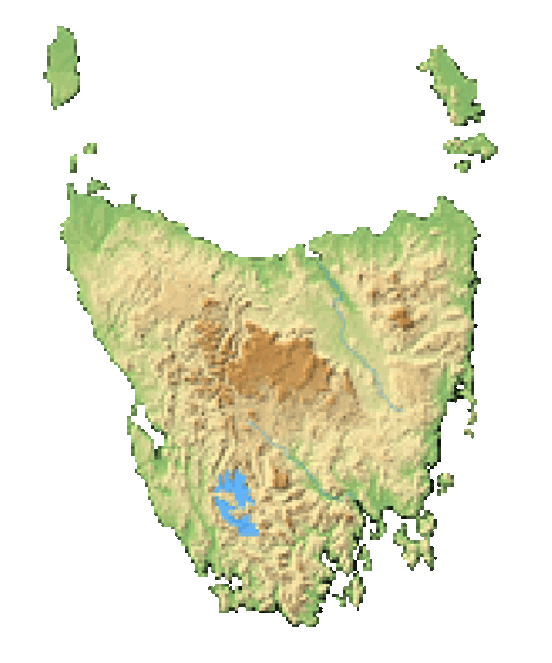 Coles Bay is a 2.5-hr drive (192 km) from Hobart and a 2 hr 20-min drive (173 km) from Launceston. 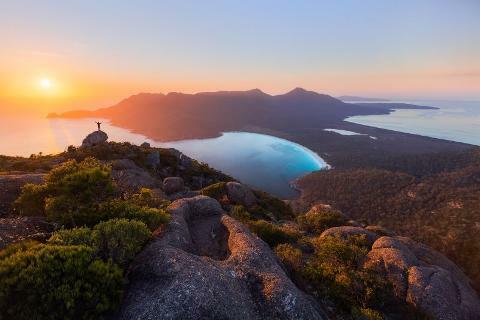 Visitors can choose to experience a relaxing beach getaway, or opt to engage in multi-day treks through Freycinet National Park. 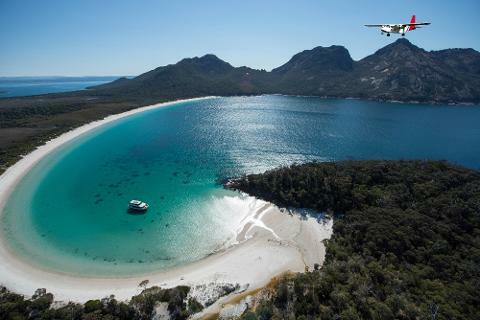 The uncrowded beaches and clear waters offer the ideal location for swimming, boating, kayaking, sailing, and fishing. Tours are available to explore the area by water or air. Quad biking is another activity worth pursuing for those looking to stay active on land. 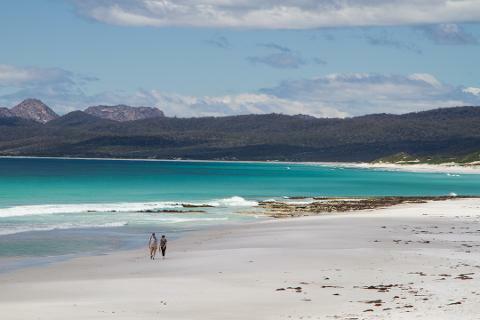 Alternatively, spend an afternoon soaking in the serenity of the quiet, pristine beaches. 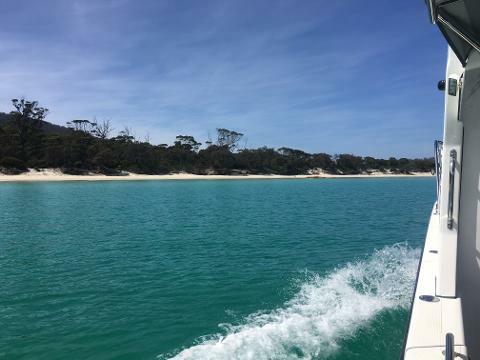 Several local beach spots to consider are Richardson’s, Muirs, and the sweetly named Friendly Beaches. 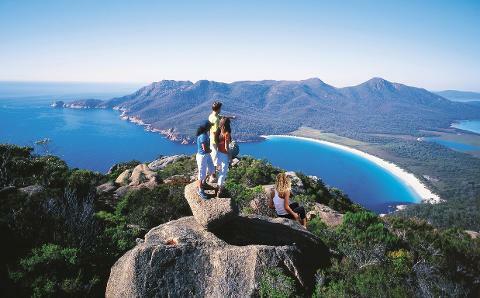 Freycinet National Park is just a short drive away and can be enjoyed for just a few hours or several days. The 10,000 ha park is a wildlife haven, home to a plethora of wildlife and exotic orchids. 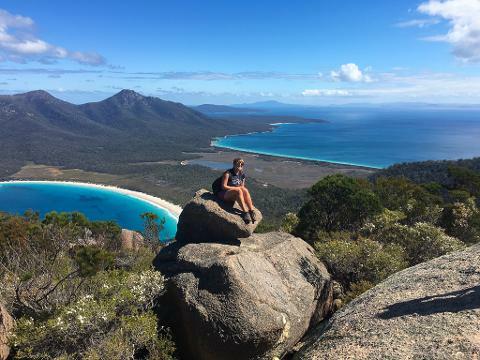 The walk to Wineglass Bay lookout is on the top of the list and must not be missed for those wishing to see some spectacular scenery. 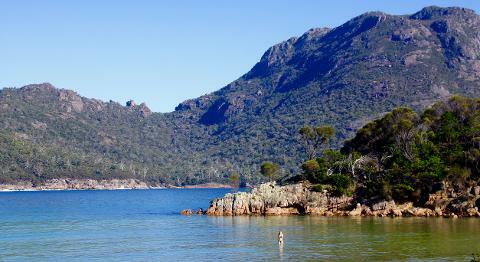 Many longer walks and treks are available to choose from with a variety of difficulty levels. 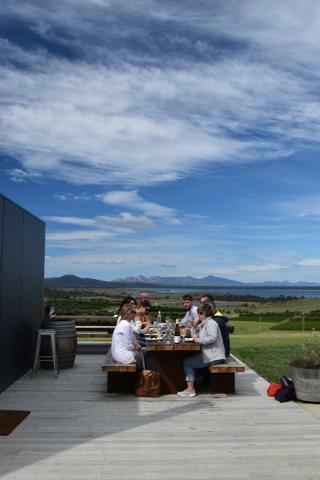 For those looking to indulge the senses, consider joining a wine and food tour and taste many of the gourmet products from the region. 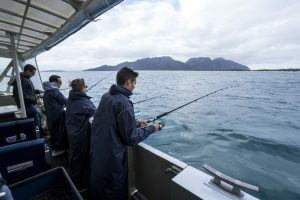 Image thanks to: Tourism Tasmania and Heath Holden - Fishing in Coles Bay.